So, this is the new crocheting project I have been working on. I wanted something springy - other than flowers for the girls to wear on their headbands. I made my own pattern for these butterflies and they actually worked. I used regular yard to make the 2 in the pictures, so they are a little larger than I wanted, but from here on out, I will be using a thinner yarn to make them smaller. This is the Ladybug that I made this afternoon. I like it, but the red is dark. I think ladybugs may become pastel for this spring fashion. Since I have so much yarn to use up, I have been looking for something else to crochet. I have found a pattern for coasters and an idea for a holder to put them on. Pictures will be posted when I complete a set. I also found a pattern for some butterflies that are really cute. A friend and I made a bunch when we were teens. We worked together on a project and each month delivered the project to the hospital with a treat for the kids who were in there. I made some with a magnet on back to hang on the fridge, and also have just hung them on a wall to decorate. My thought right now is to make some small butterflies and creat a mobile. If it works, I will post pictures later. I love being a stay at home mom. 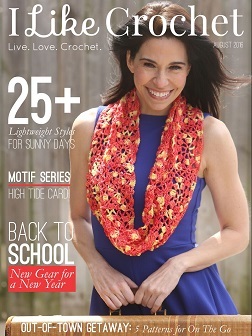 I also love to make crafts and crochet. I don't usually think of myself as original, or extra creative, but I do try to come up with my own thing every so often. 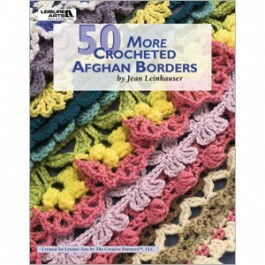 I have been crocheting afghans since I was around 10 yrs old and keep a photo album of what I have done. I have made 95 blankets and hope to hit 100 this winter. Last fall, I needed a new craft, so I decided to create card holers. They were really fun to do, especially since I haven't seen anything like them before. With spring in the air, I have been staying busy making headbands for my daughter and her friends. It has been fun coming up with different color combinations and then seeing people wear them. Hopefully, I can come up with something else to do before to long, but until then, check out the other pages to see what I've been up to.